communions are already sonically far-removed from their debut effort, last year’s cobblestones ep. this fact hasn’t exactly presented itself as a revelatory flip of a switch, but rather a gradual – albeit accelerated – progression; their 7″ that followed traded raw, gloomy horizons for unabashed sunshine, a big first step out from under the shadow of fellow copenhagen post-punk outfit iceage. on their new self-titled ep, the young danish quartet continues on their journey of carving out their own recognizable niche. vast improvements in fidelity are immediately evident, but it’s imperative to set that fact aside for a moment. opening cut “forget it’s a dream” finds communions retracing the path back through the dystopian abyss that birthed them to a more dance-oriented palate adorned with synth pads, textured palm-muting, and a prominent trebly bass line that dictates the song’s entire momentum. the guitar countermelodies that are layered on top suggest a further shift away from former formulas: arpeggiations are delivered with a distinct purpose that moves beyond outlining the song’s harmonic structure and more towards providing clear and invigorating contour. similar strategies are again practiced throughout the ep, particularly within the lead lines on “wherever” and the insistent, minimalist repetition at the beginning of “summer’s oath.” when traditional arpeggios do surface they’re often relegated to supporting roles buried lower in the mix, although “restless hours” is a forgettable chunk of this record precisely because it falls back on old habits. “out of my world” reads as indicative of everything communions strive to be on this ep: hopeless romantics with a sunny disposition that’s at times warped by heavily-saturated soundscapes. 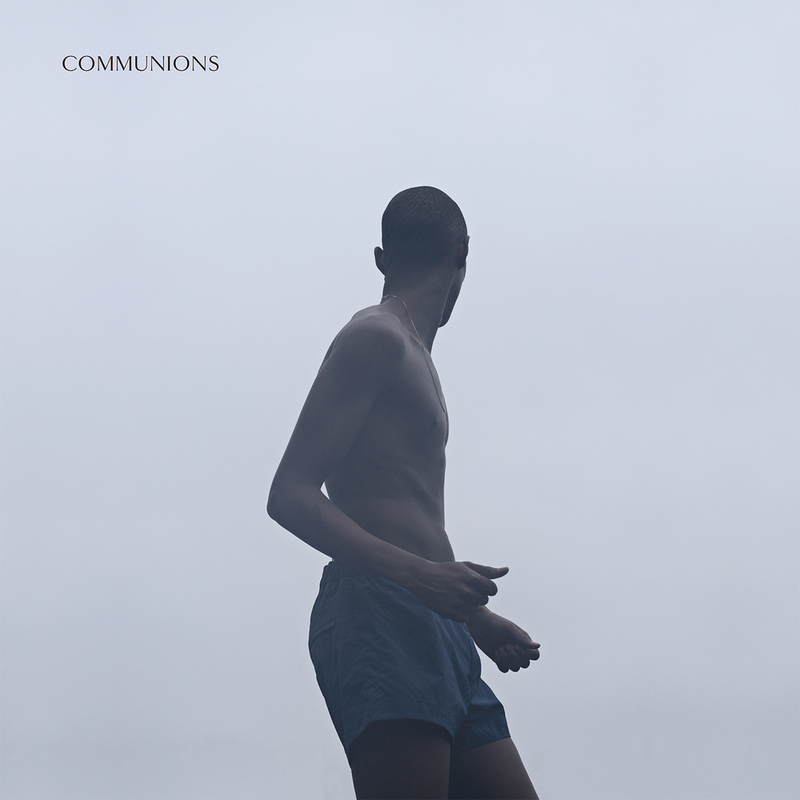 communions are a very young band that have a very good full-length album brewing inside of them. their embracement of a higher fidelity runs parallel to their drastic improvement as songwriters, with each added nuance afforded the proper amount of clarity to be fully recognized and appreciated. in a genre that can be cripplingly formulaic, communions have begun to take the necessary preliminary strides to expand their possibilities, resulting in a solid second ep stuffed full of ambition ambition and triumph.